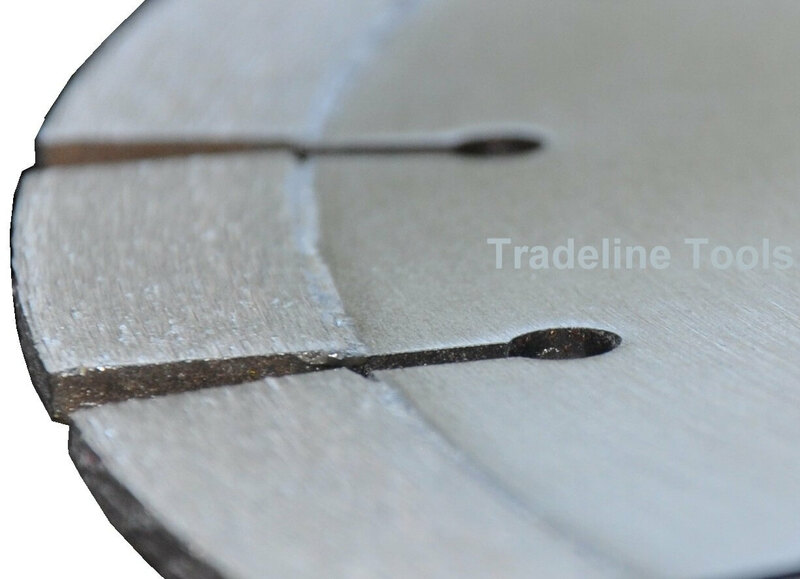 Tradeline Tools have built a reliable reupation for selling quality diamond tip demolition saw blades at a fraction of the price of the retail stores. 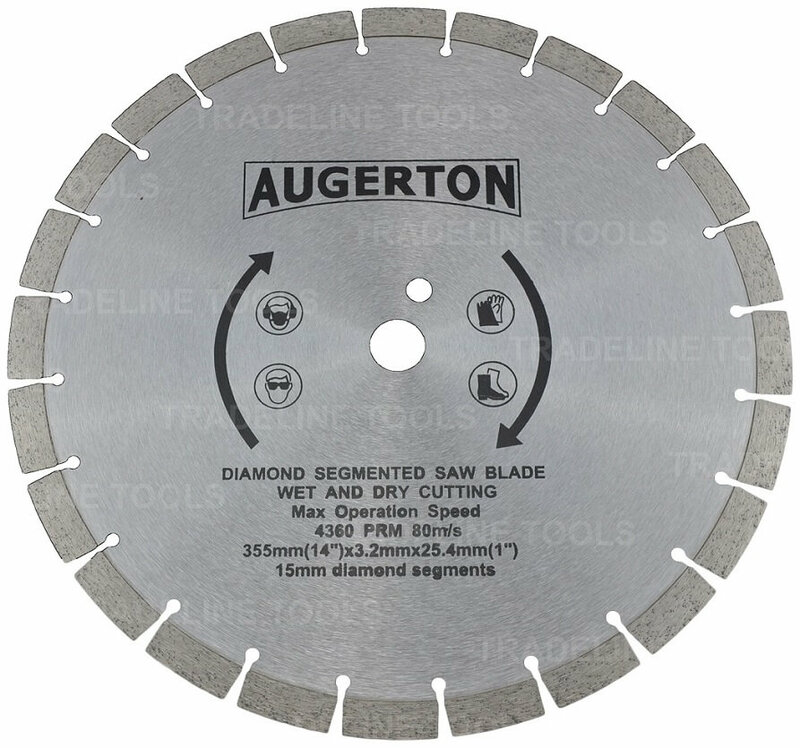 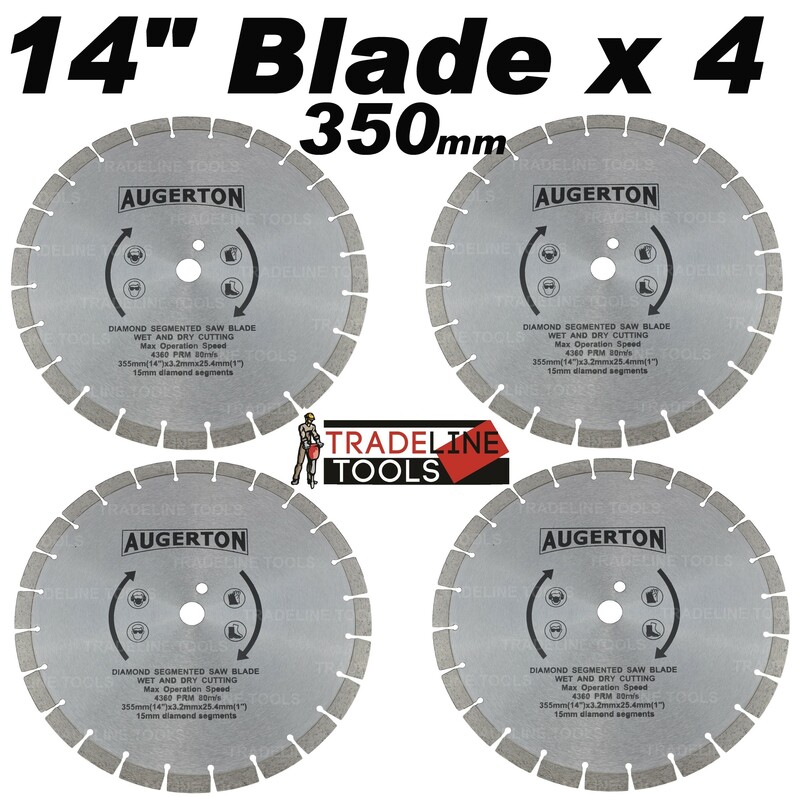 Designed for concrete, masonary, bricks, tiles, pavers, besa block and all common masonary building materials, our blades are supplied to many repeat customers including tool hire outlets. 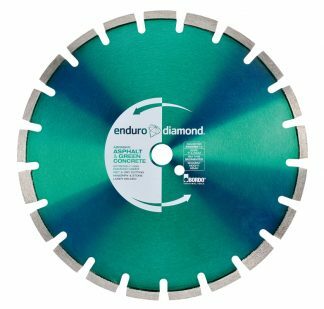 Our extra high 15mm high segments give longer lasting life than standard 10mm segments and our pictures show the quality of the diamond concentration without comprimise. 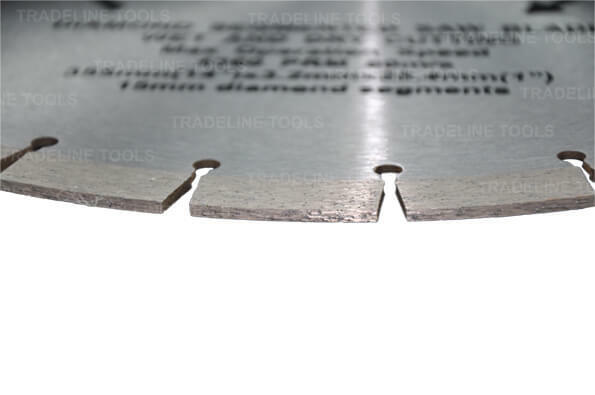 We source our blades directly from the manufacturer and pass the savings all the down the line to the customer. 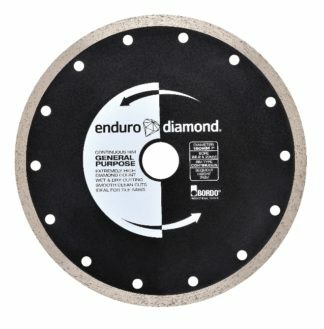 The end result is a excellent quality diamond blade at a more than competitive price. 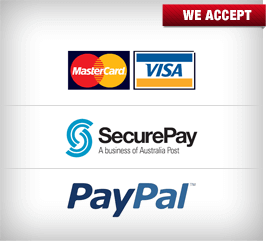 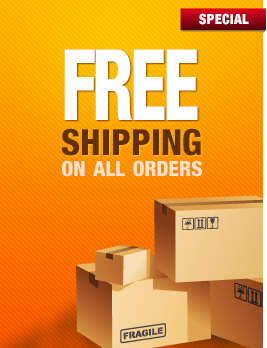 Suits petrol or electric Tile/Brick Saws and hand held power cutters including Stihl saws.